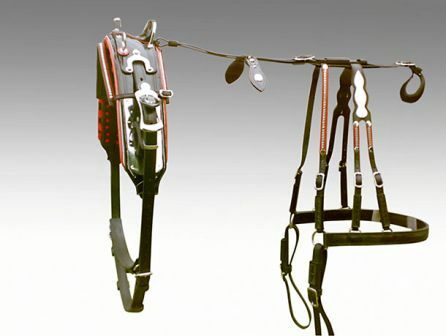 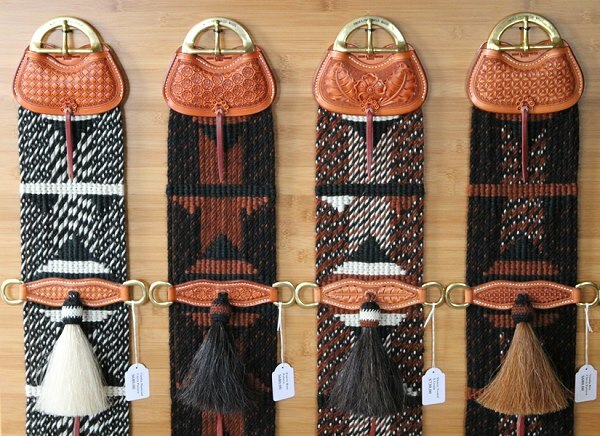 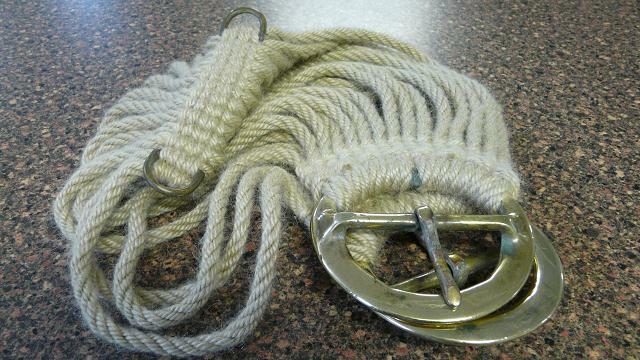 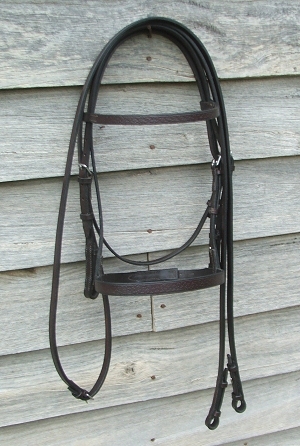 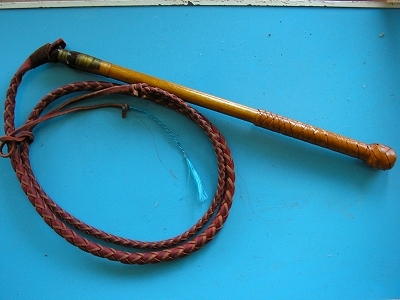 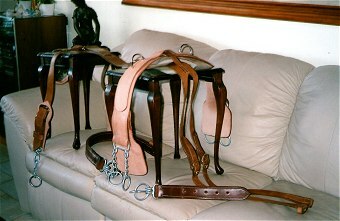 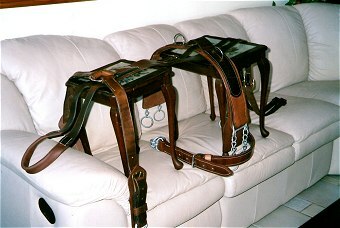 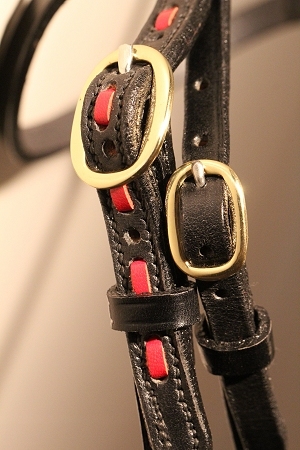 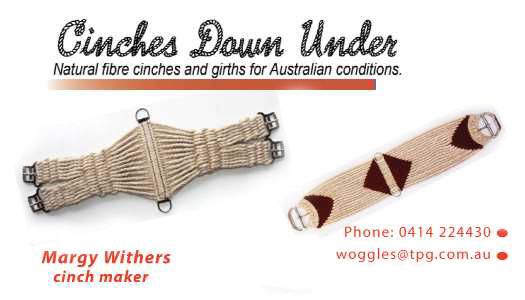 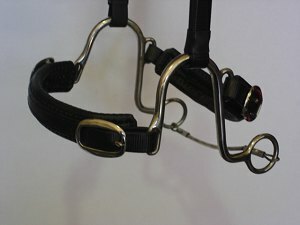 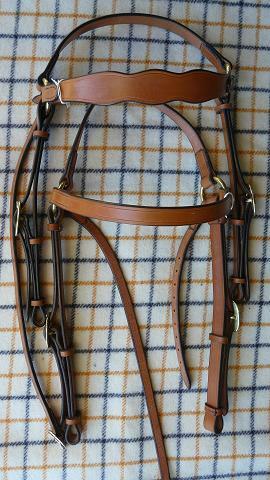 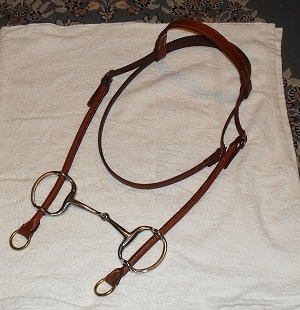 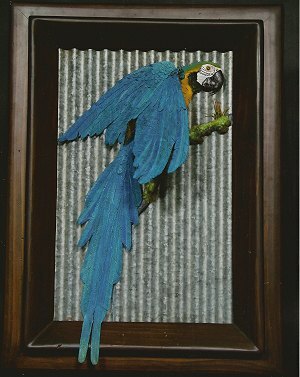 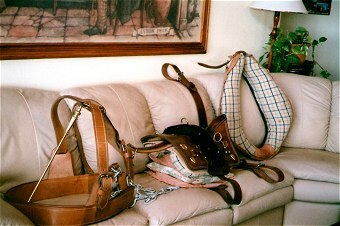 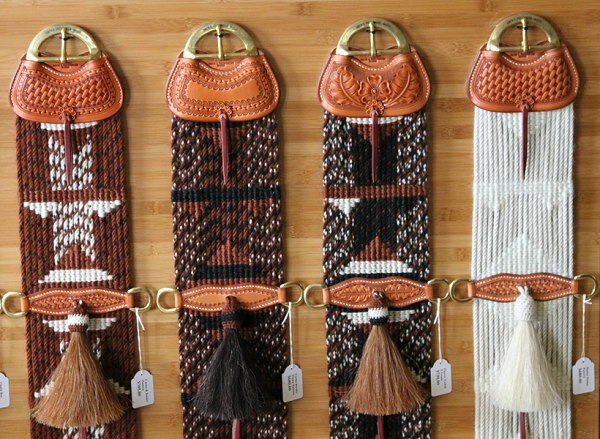 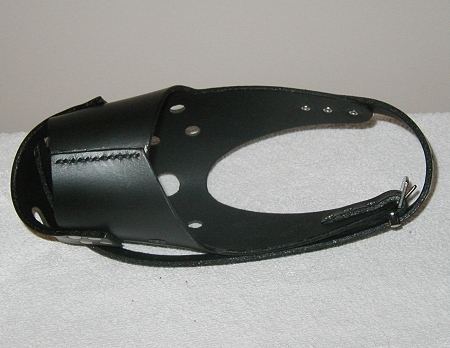 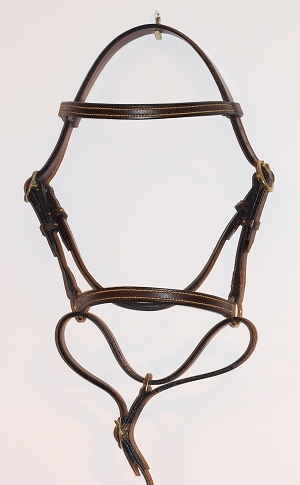 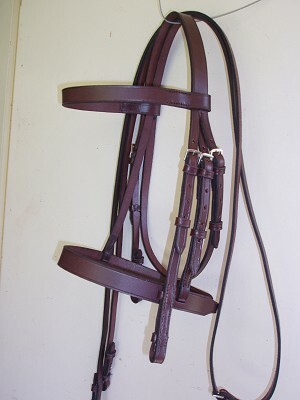 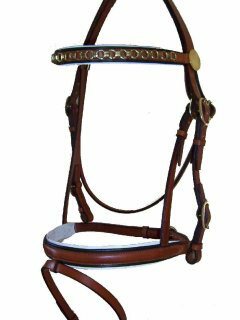 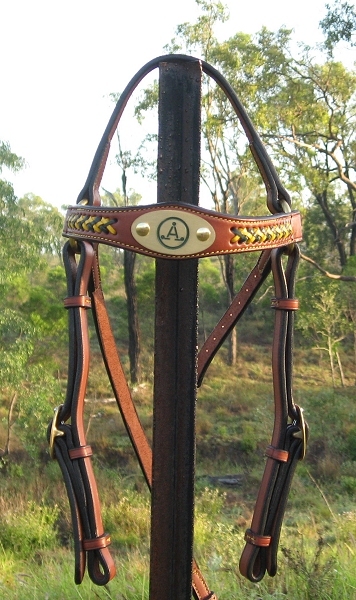 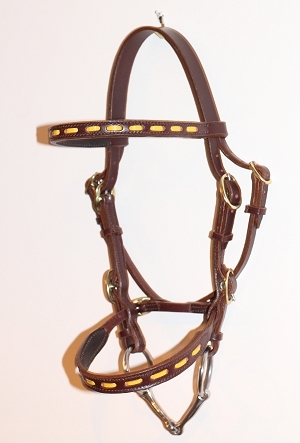 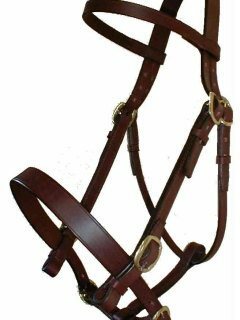 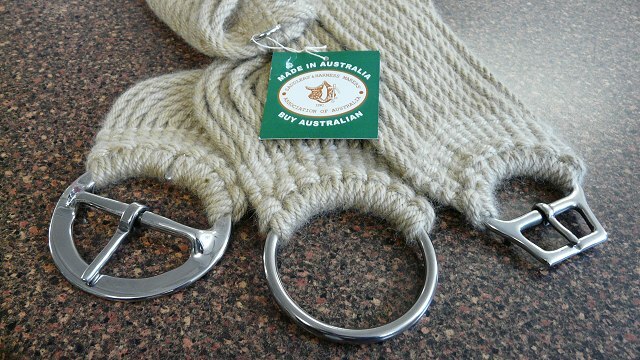 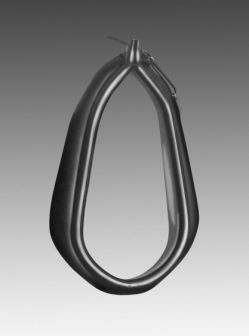 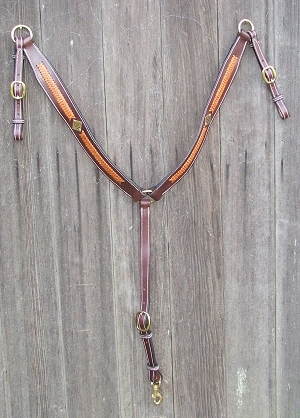 Finest Australian Bridles and Strapping. 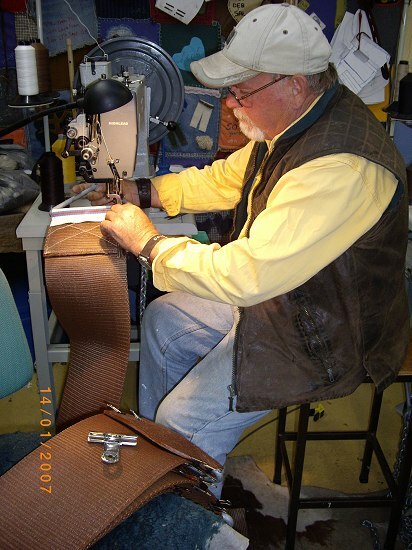 One of our Finest Trades Persons. 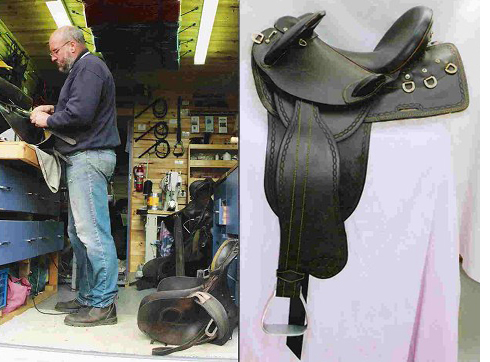 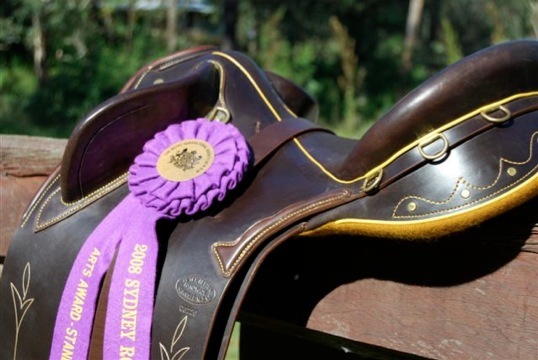 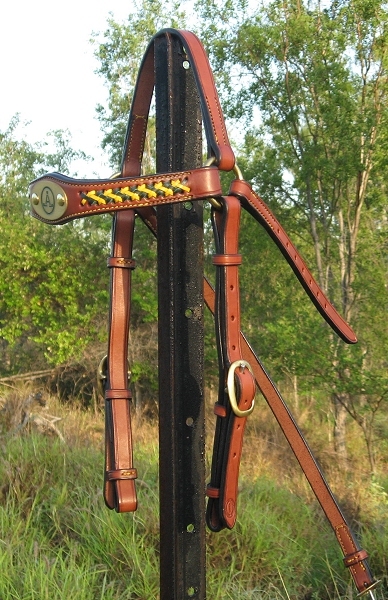 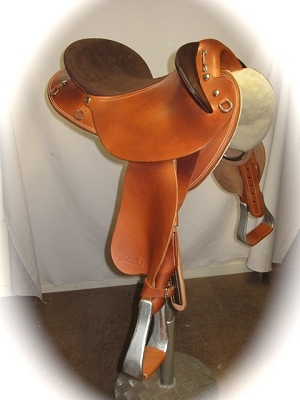 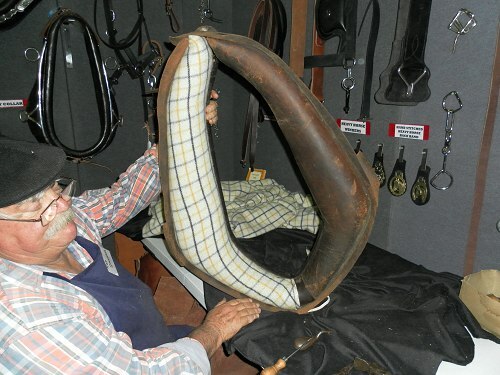 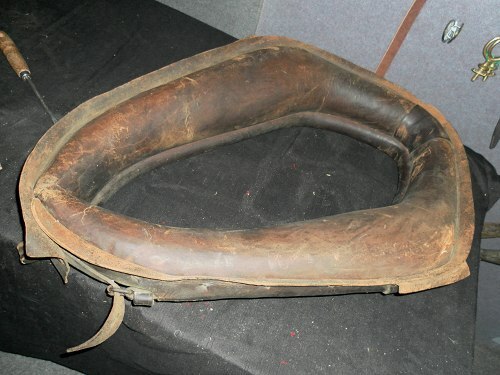 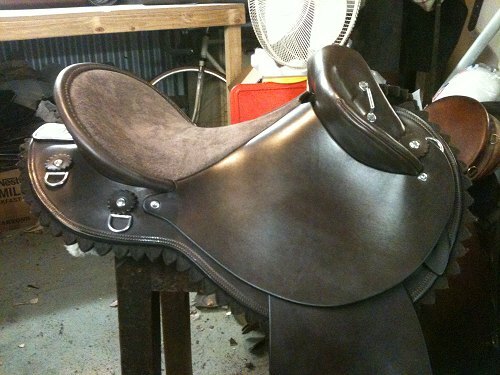 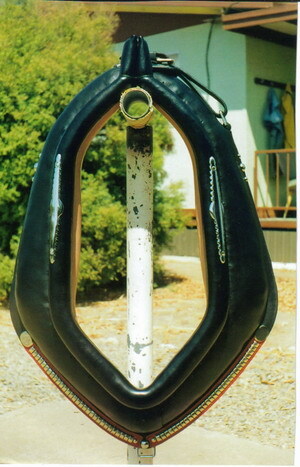 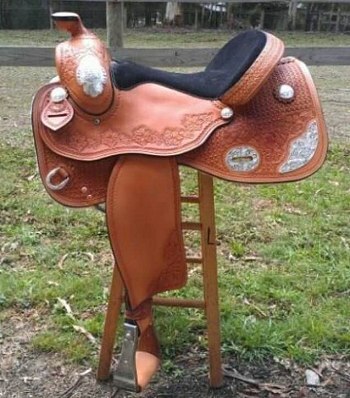 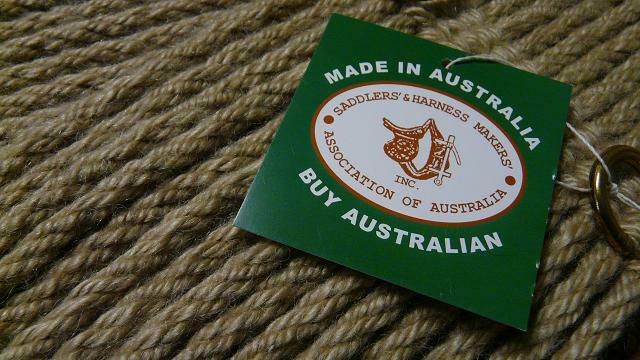 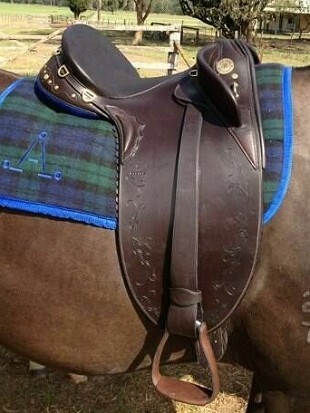 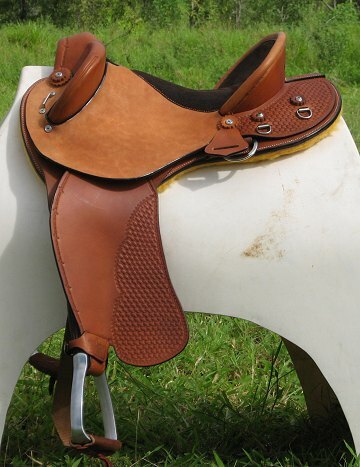 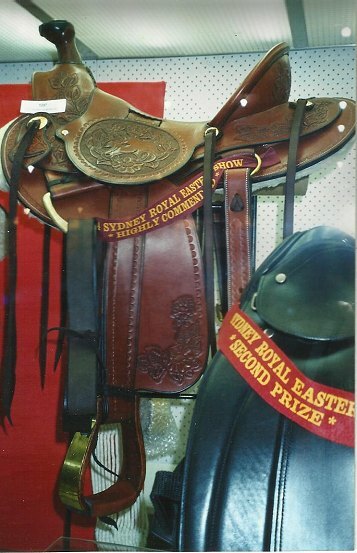 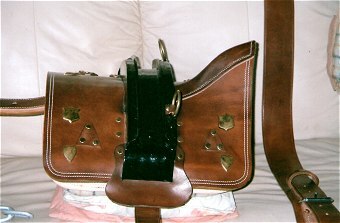 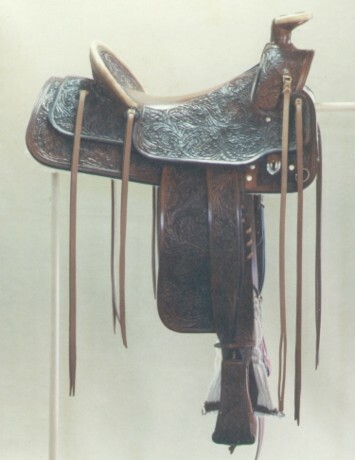 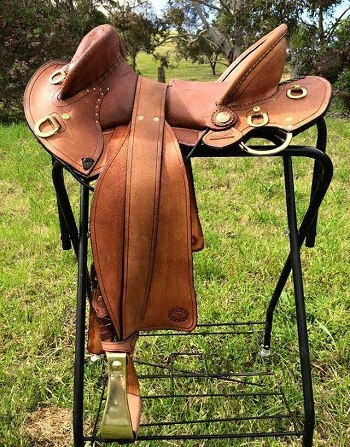 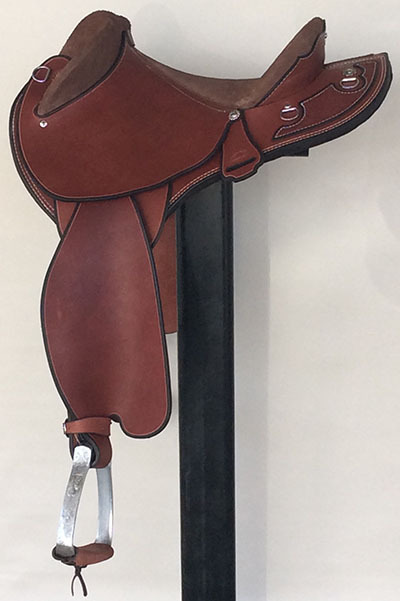 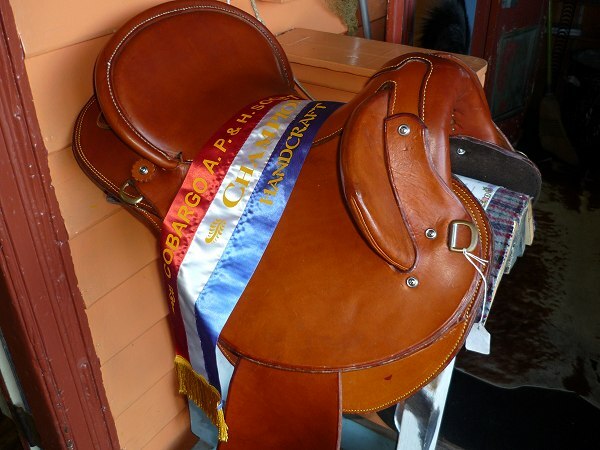 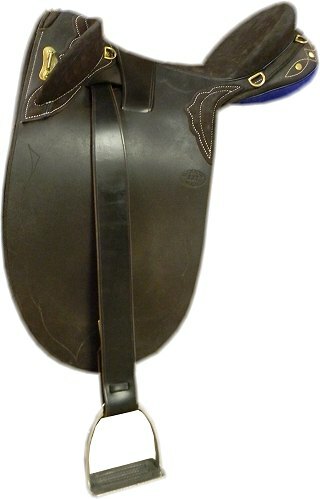 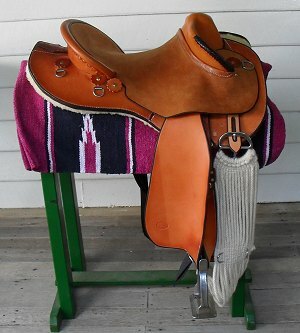 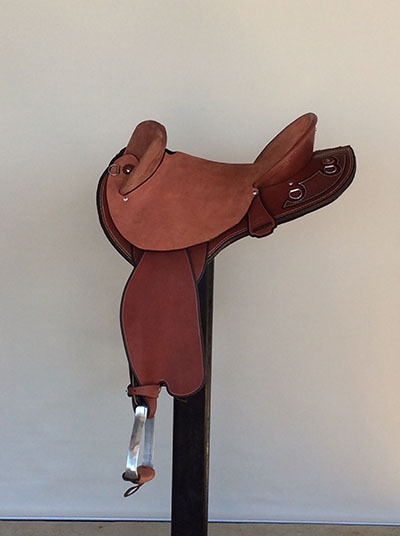 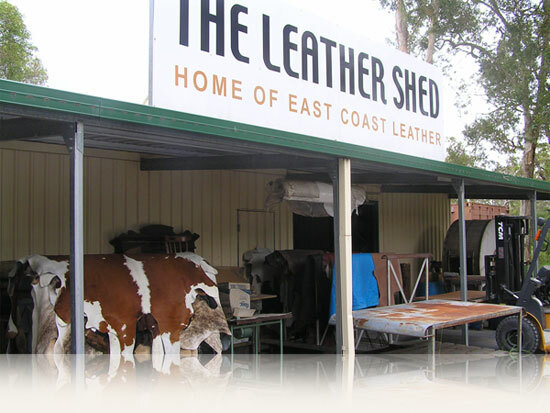 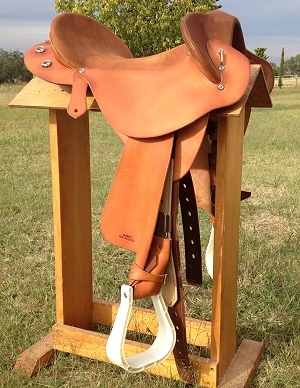 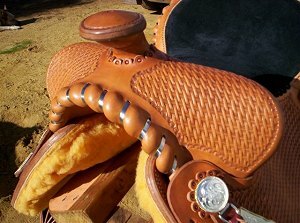 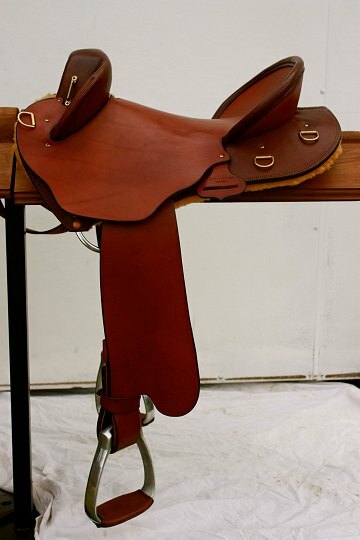 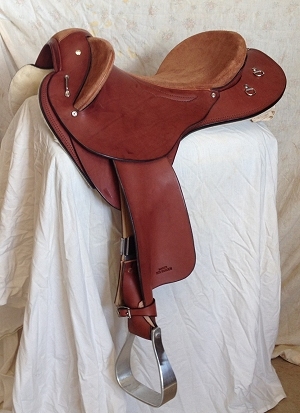 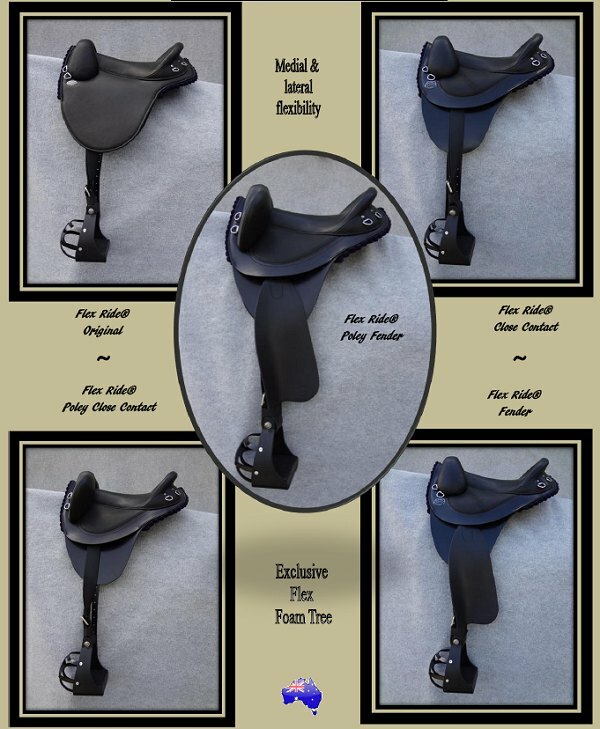 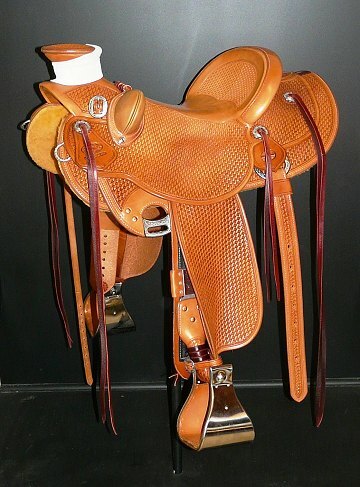 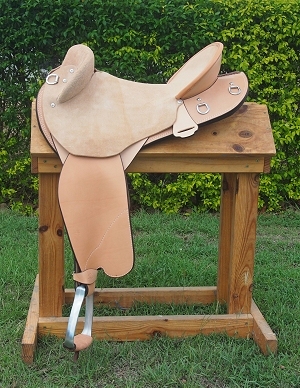 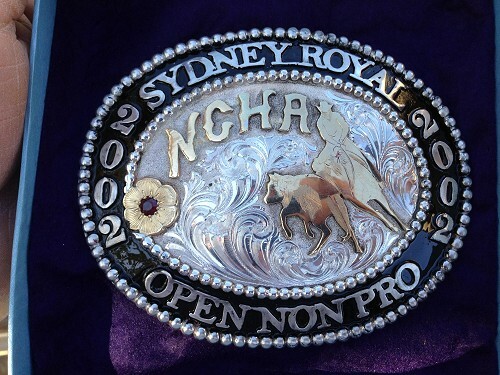 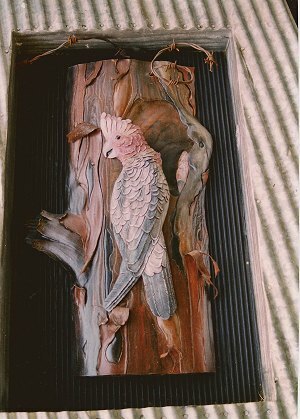 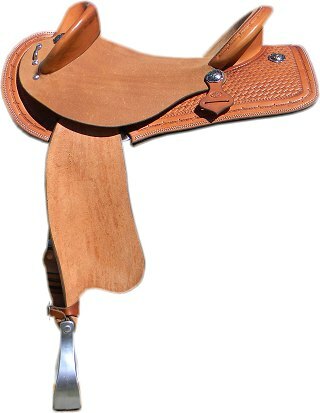 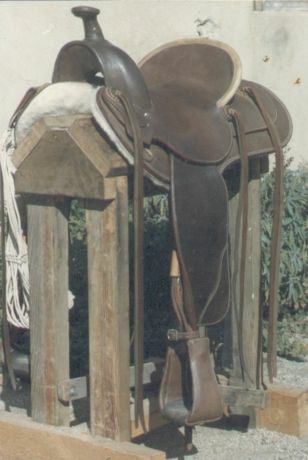 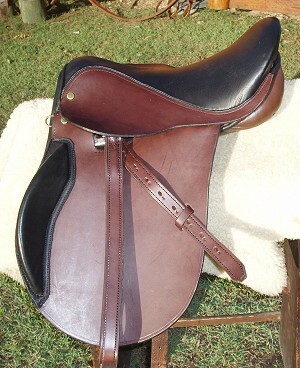 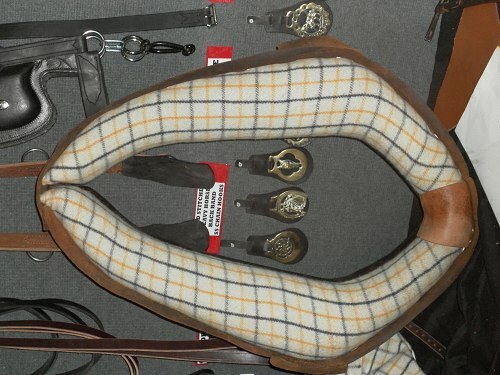 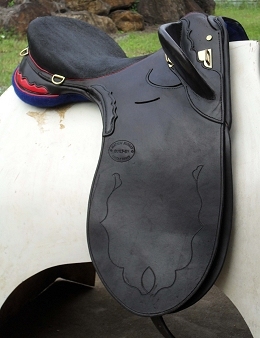 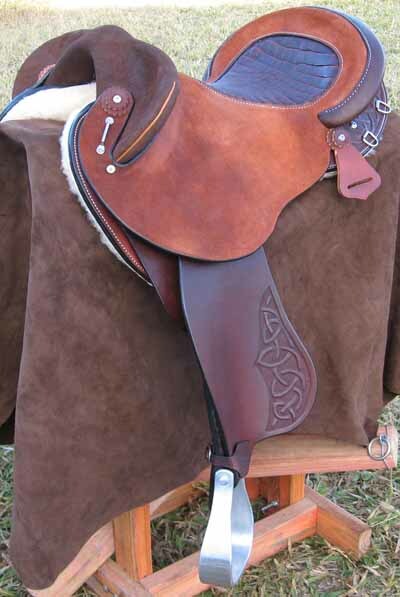 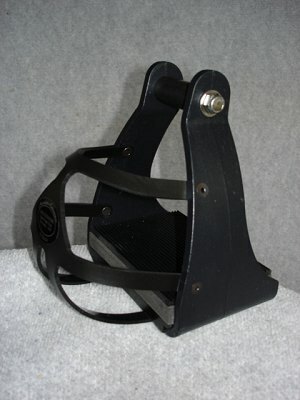 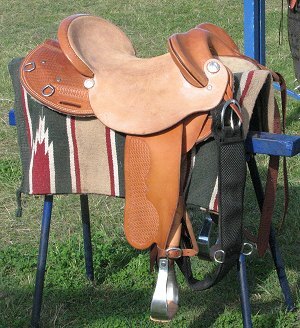 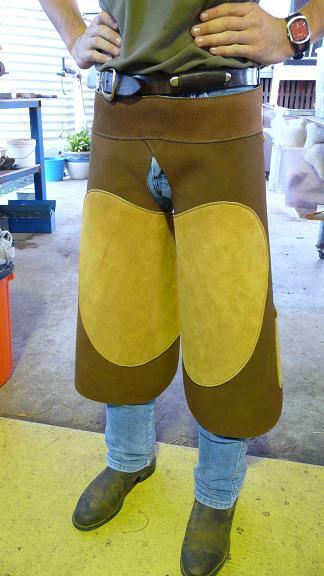 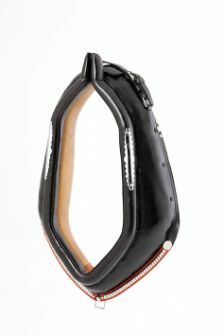 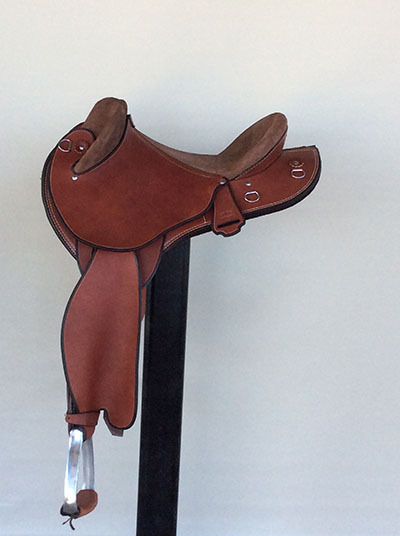 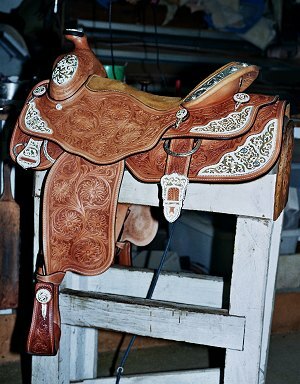 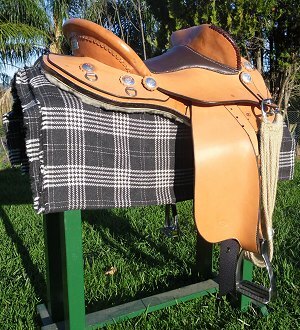 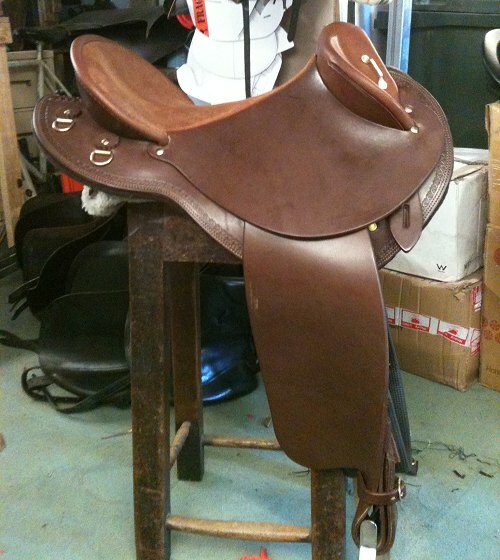 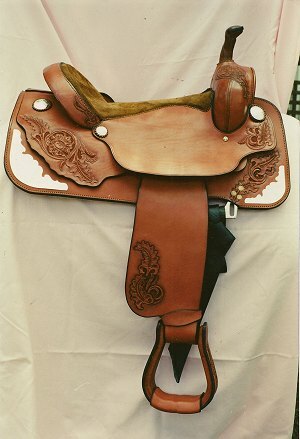 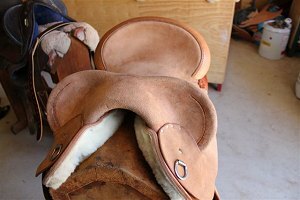 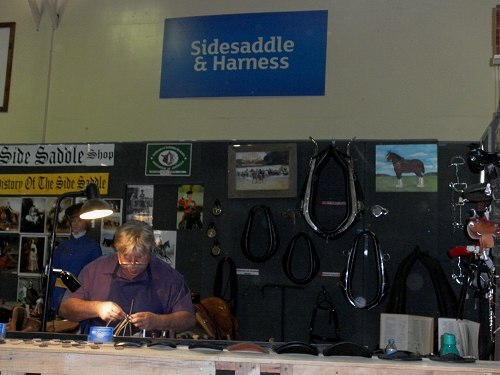 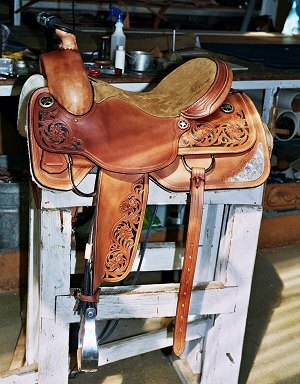 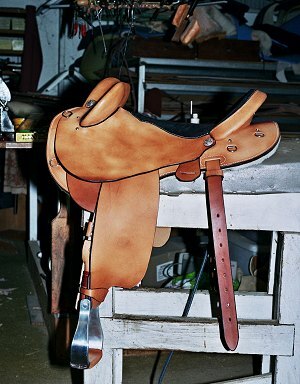 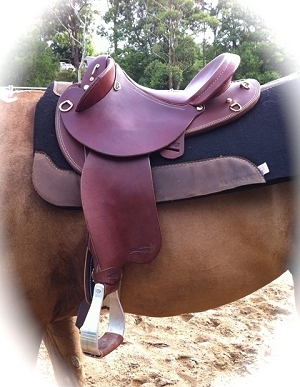 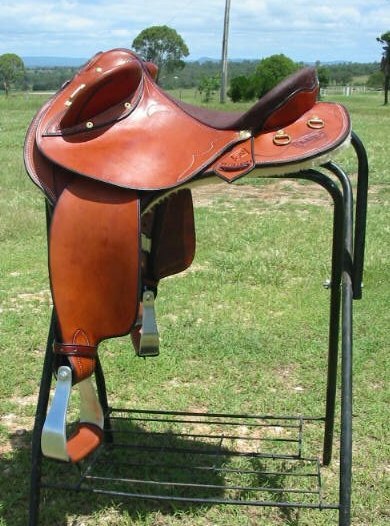 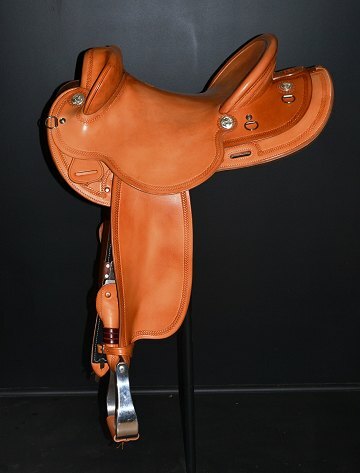 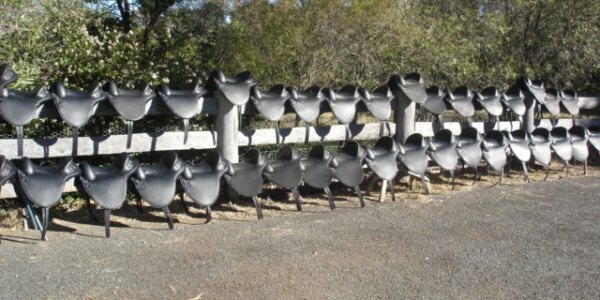 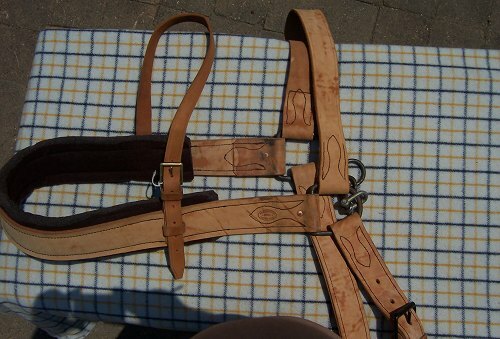 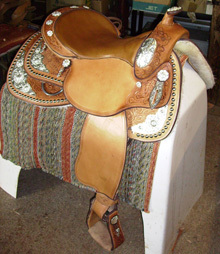 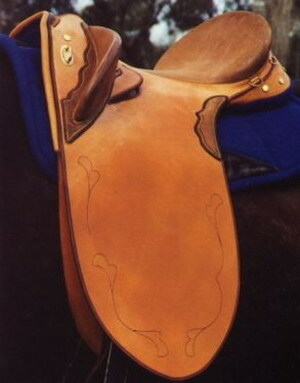 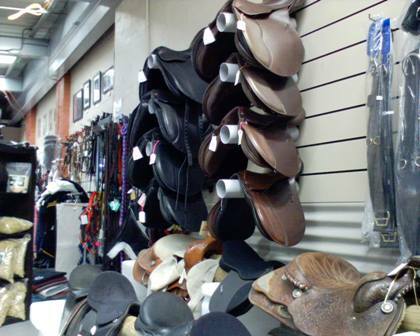 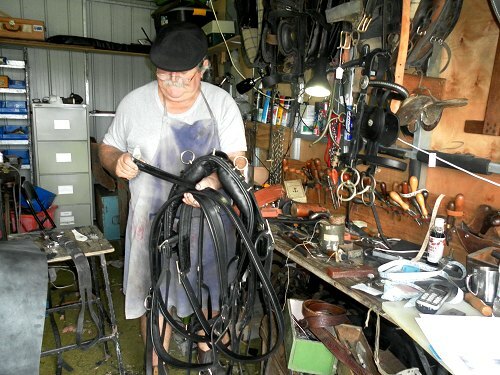 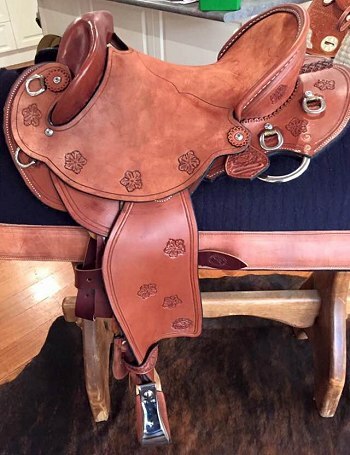 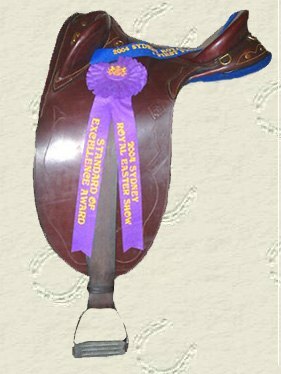 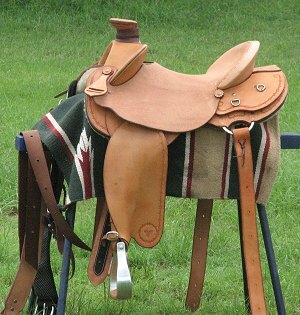 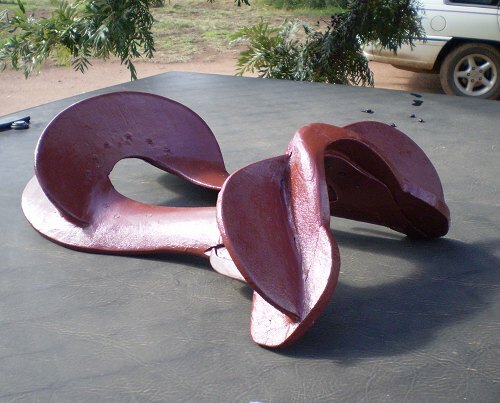 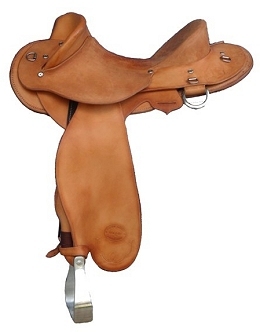 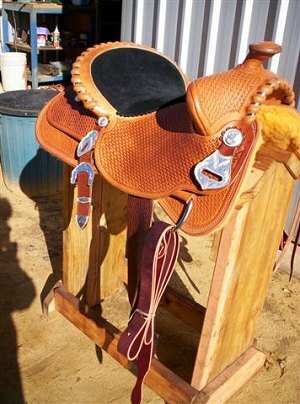 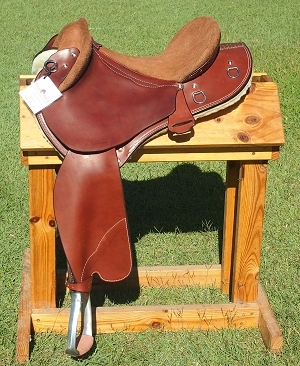 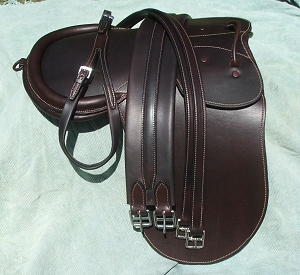 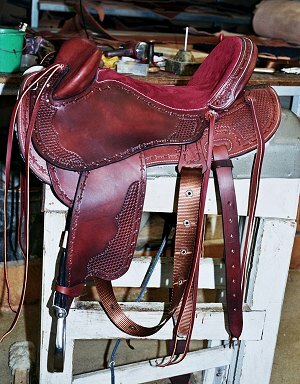 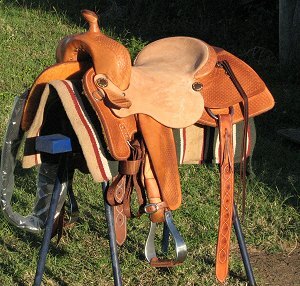 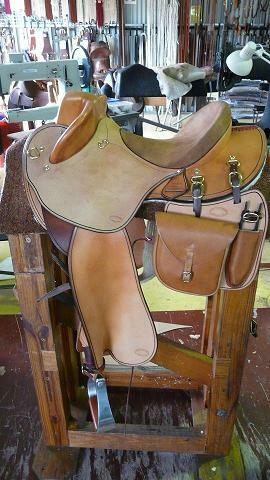 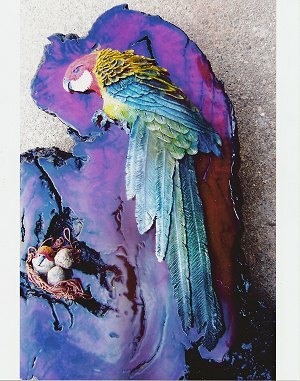 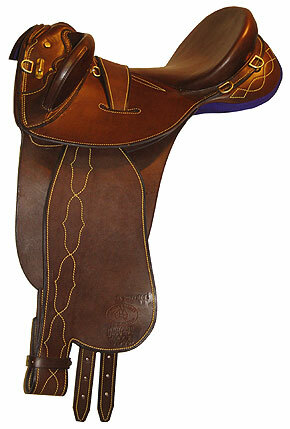 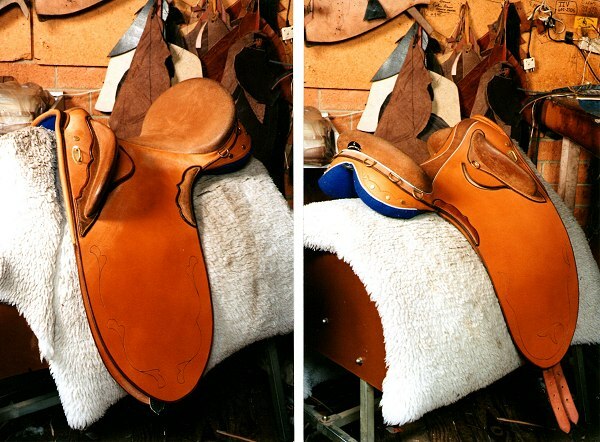 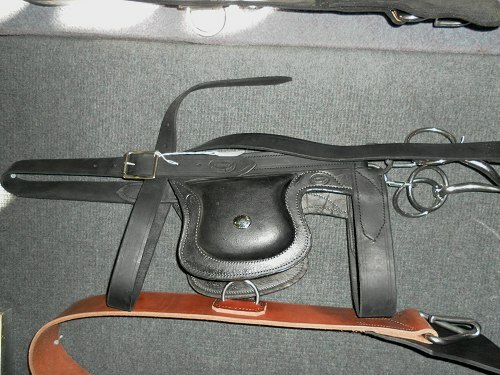 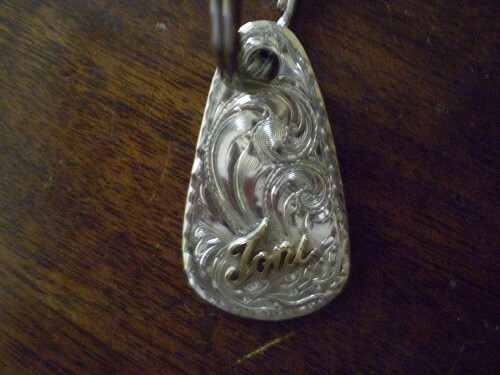 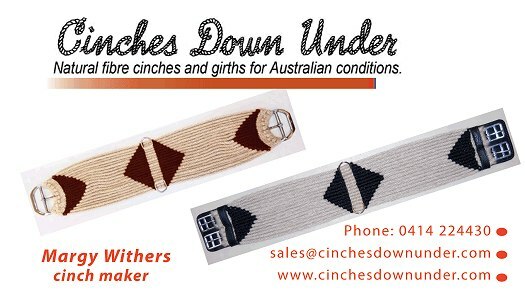 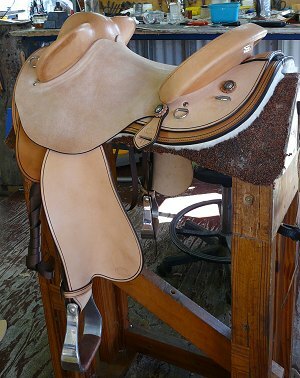 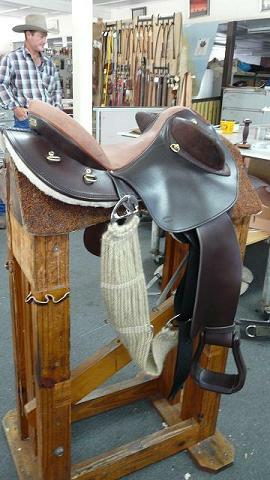 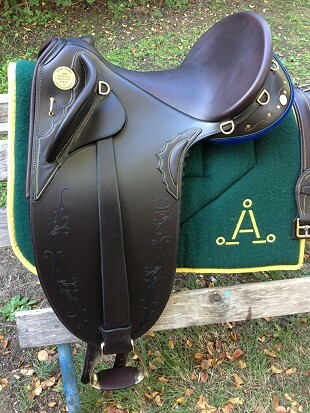 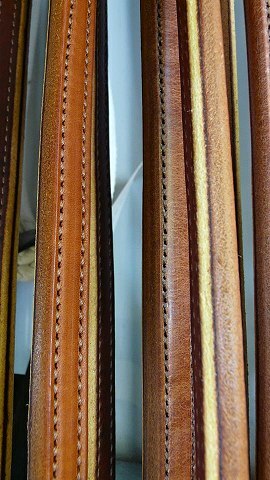 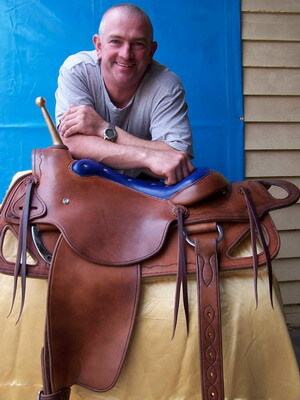 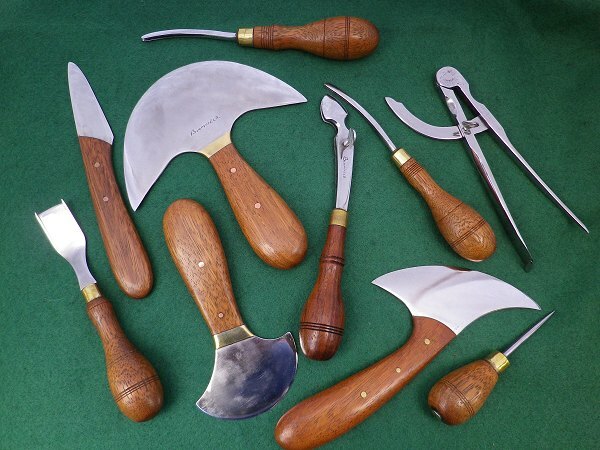 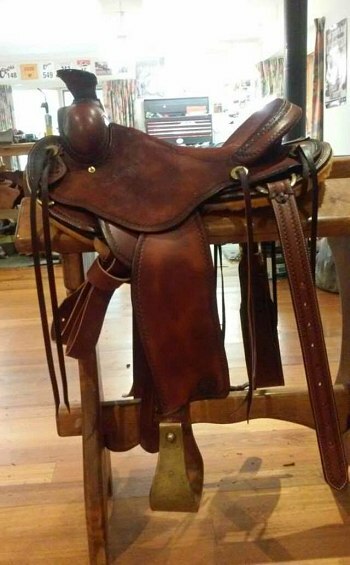 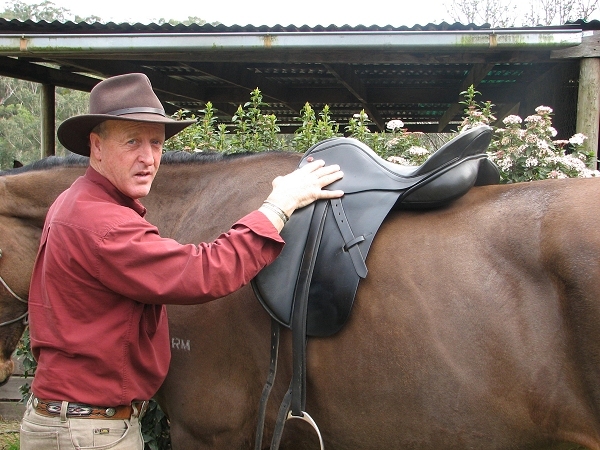 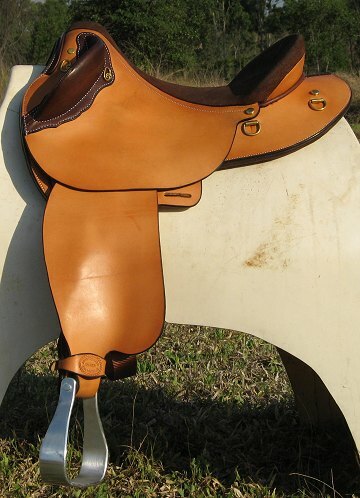 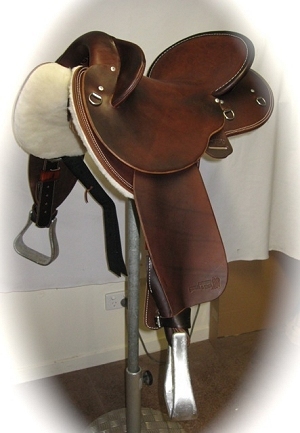 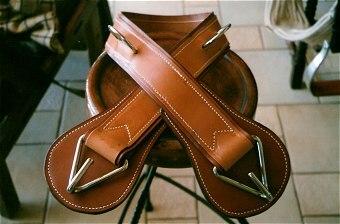 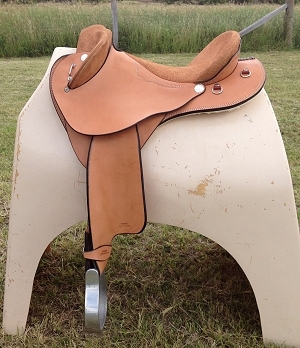 Genuine Australian Stock Saddles and Advice on fitting.